The Full Frame E-mount Lens roadmap: 15 lenses will be launched until late 2015. 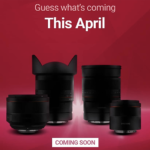 – By end of 2015 a total of 15 lenses will be released (today’s five announced lenses included). Dedicated Sony announcement page at Amazon US (Click here). 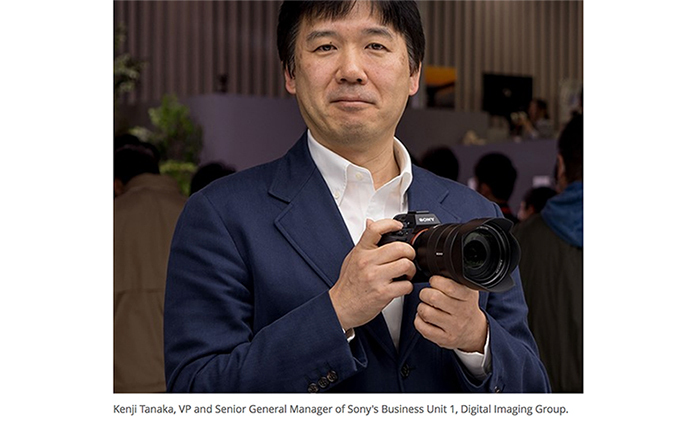 Sony A7r body at Amazon, Adorama, BHphoto, SonystoreUS. Sony A7 body at Amazon, Adorama, BHphoto, SonystoreUS. Sony A7 with 28-70mm kit lens at Amazon, Adorama, BHphoto, SonystoreUS. 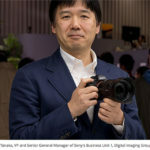 Sony RX10 at Amazon, Adorama, BHphoto, SonystoreUS. Zeiss 24-70mm at Amazon, Adorama, BHphoto, SonystoreUS. 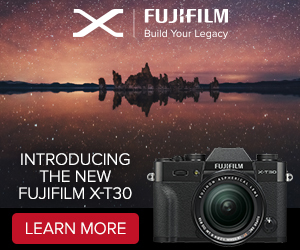 Zeiss 35mm at Amazon, Adorama, BHphoto, SonystoreUS. 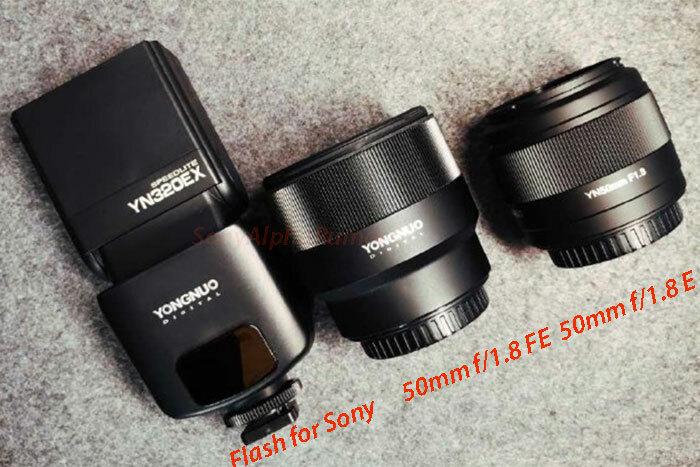 Zeiss 55mm at Amazon, Adorama, BHphoto, SonystoreUS. 70-200mm A-mount at Amazon, Adorama, BHphoto, SonystoreUS. 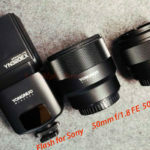 Sony A-Mount to E-Mount Lens Adapter at Amazon, Adorama, BHphoto. Sony A to E adapter with mirror at Amazon, Adorama, BHphoto. A7/A7r leather case at Amazon, Adorama, BHphoto, SonystoreUS. A7/A7r vertical grip at Amazon, BHphoto, SonystoreUS. Sony W Series Battery Charger at Amazon, BHphoto. Sony FA-CS1M Off-Camera Shoe at BHphoto. Semi-Hard LCD Screen Protector for A7-A7r at Amazon, BHphoto. 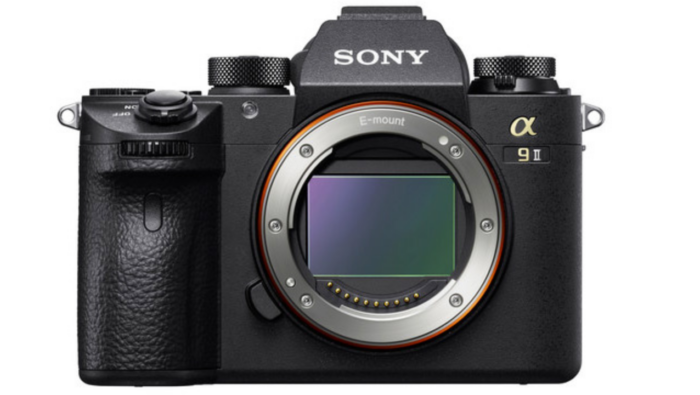 Sony A7r body at Sony DE, UK, FR, IT, FI, WexUK, WexDE. 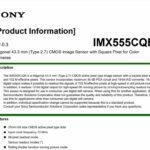 Sony A7 body at Sony DE, UK, FR, IT, FI, FR, WexUK, WexDE. Sony A7 with 28-70mm kit Sony DE, UK, FR, IT, FI, FR, WexUK, WexDE. Sony RX10 at Sony DE, WexUK, WexDE. Zeiss 35mm at Sony DE. Zeiss 55mm at Sony DE. 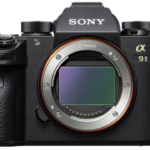 previous post: UPDATED: A7 and A7r specs!